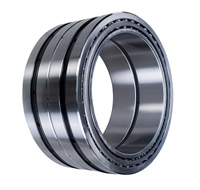 Luoyang Huigong Bearing Technology Co., Ltd. (BRAND NAME: CHG) was professional bearings manufacturer founded in 1998. 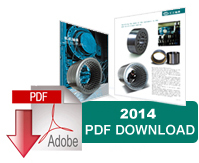 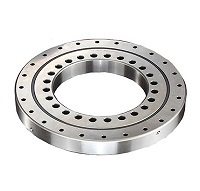 We specialize in designing, developing and manufacturing bearings. 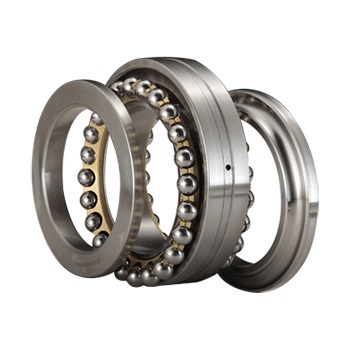 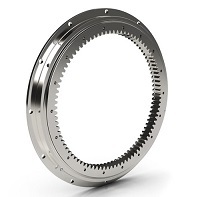 CHG can produce more than 3000 kinds of standard and nonstandard rolling bearings in 9 different categories. 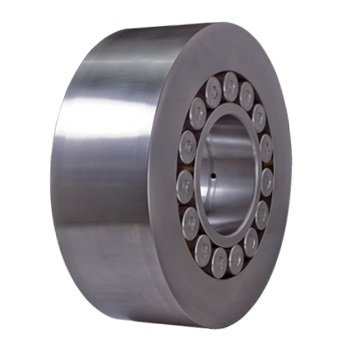 CHG products are commonly used in metallurgy, mining, machinery, petroleum industry, electricity etc.